Database management can be a tricky and time-consuming matter. It requires specific skills that need to be constantly updated. 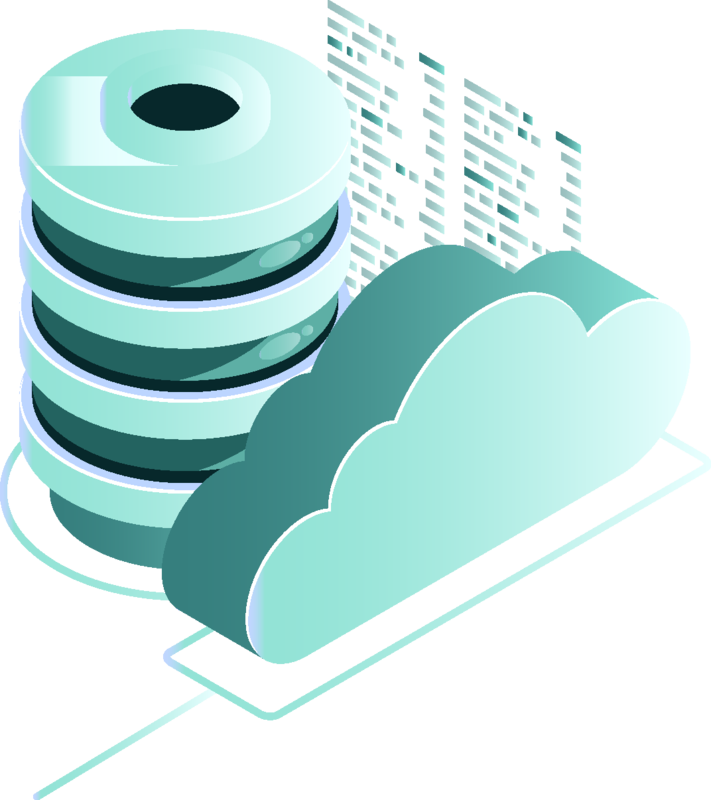 Fortunately, database management doesn’t need to be a burden; BTT Cloud provides high-performance hosted database services on hosted private clouds, Microsoft Azure, AWS or dedicated servers.